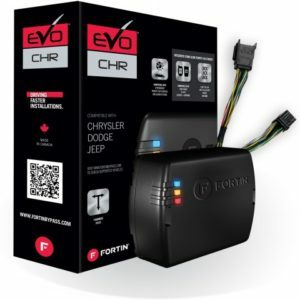 The EVO-CHRT4 is the ultimate DIY Plug and play remote start solution. 3X lock remote starting is supported. Activate remote start feature by locking the doors 3 times or press LOCK-UNLOCK-LOCK with the *Existing OEM remote. Add Telematic Smartphone controller with ***MYCAR app. Configured and flash programmed based on your selections for (**REMOVE FROM THE BOX AND PLUG IN INSTALLATION.) Eliminates incorrect programming and configuration. Pricing and Product Information will be displayed. * No remote supplied uses Existing OEM REMOTES. ** Item fully assembled and install ready.